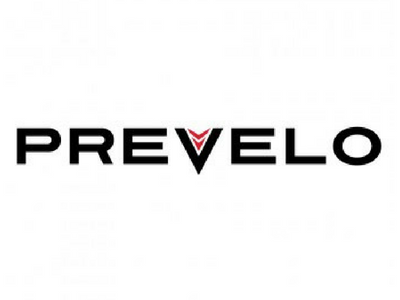 Jacob and Sarah Rheuban are 100% focused on making the best kids bikes available today through their children’s bike brand Prevelo Bikes based in West Lake Village CA. 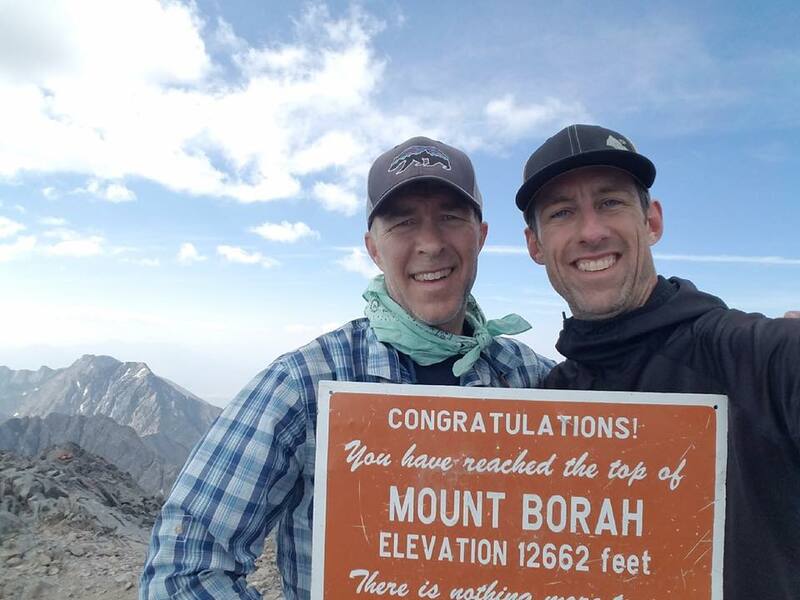 This dynamic duo decided to put aside previous professional careers as lawyers to help more families enjoy the benefits their own family has seen from riding together. 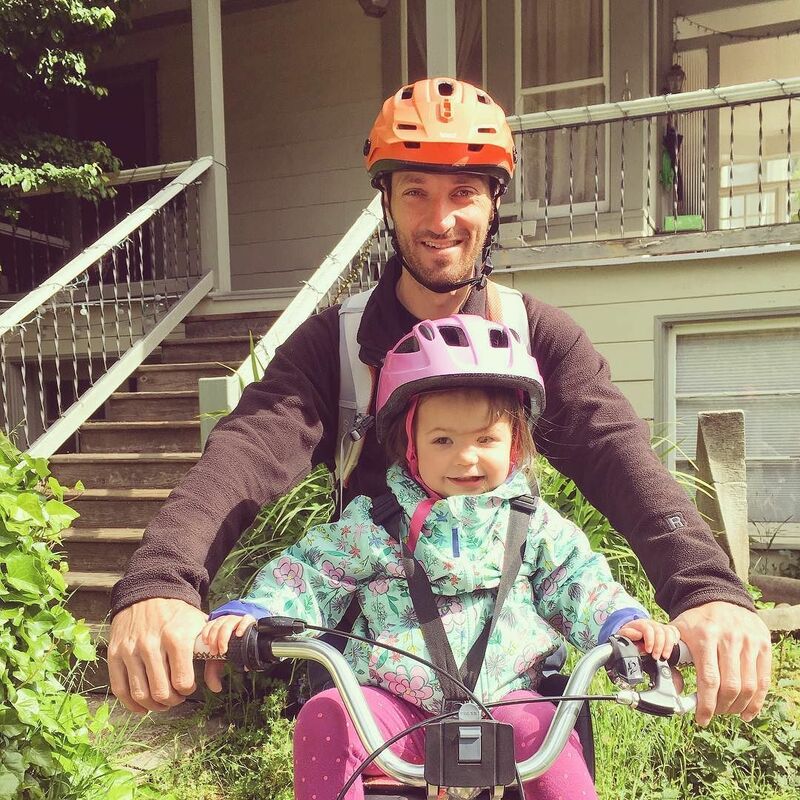 We love how these family entrepreneurs embrace a car-less lifestyle, help fuel the movement to get more families on bikes, and put their money where their mouths are as members of 1% For the Planet. 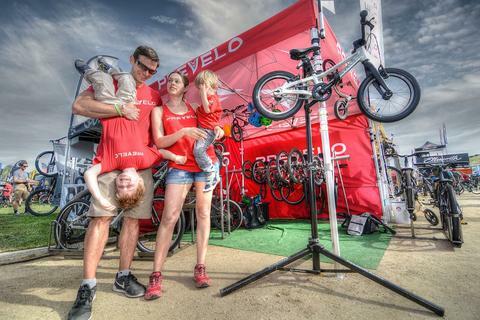 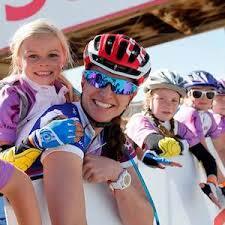 We hope you enjoy this interview recorded live from the 2018 Sea Otter Classic.